China company registry or Chinese company registering is known as the process of incorporating your business in China, to form a legal entity so you can start doing business in China. 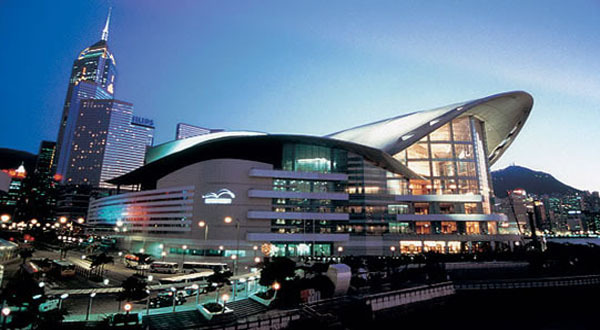 Shenzhen is China’s leading powerhouse in manufacturing and consumer electronics. Though not as familiar as other Chinese cities like Hong Kong, Shanghai and Beijing, Shenzhen is a migrant city. People from all over the world come to the city especially for startup businesses trying to make a footprint in the manufacturing and electronics industry. 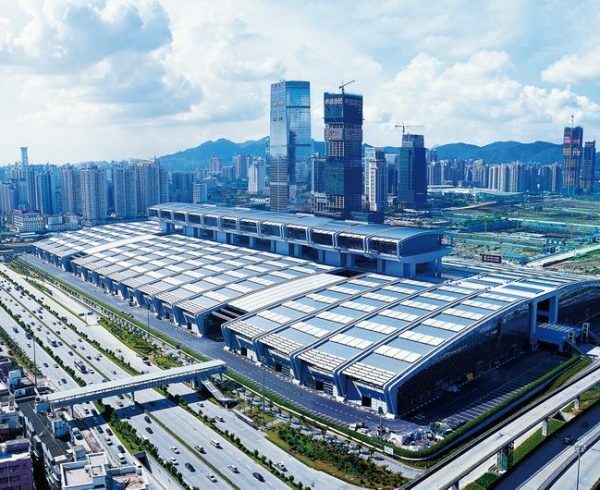 Over the past three decades when Shenzhen was opened as the first Special Economic Zone, it has grown exponentially and is now the most successful and powerful cities to date. 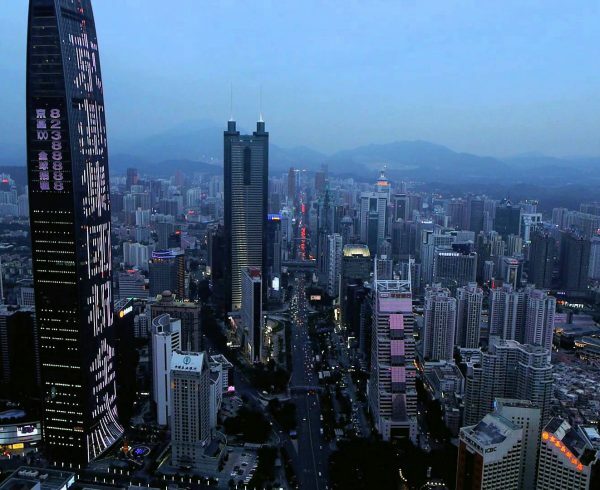 Shenzhen has complete dedication to innovation, one of the existing factors that help the city reach for the skies. Of course, this is not the only factor that led Shenzhen to be named the most competitive city for business in China. Therefore Shenzhen becomes the very first choice when it comes to China company registry. 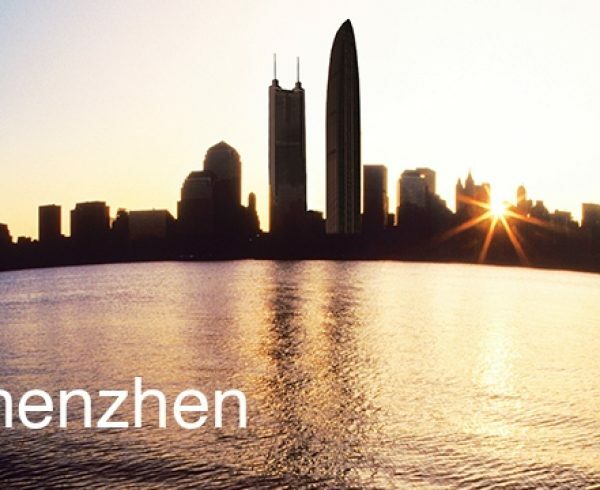 Their investment in innovation and technology are cited to be some of the main reasons that company registration in Shenzhen is on the rise as more and more people are looking into taking advantage of the benefits the city has to offer. 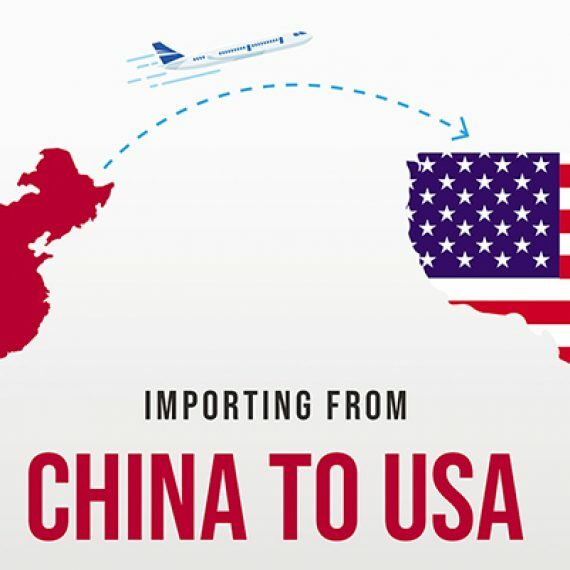 China company registry is an important choice that a foreign investor can make to help leverage the city’s resources. Company registration in Shenzhen also refers to registering a business in Shenzhen. In this article, you can learn about the steps involved in how to register a company in Shenzhen and the steps it will take to set up your company. 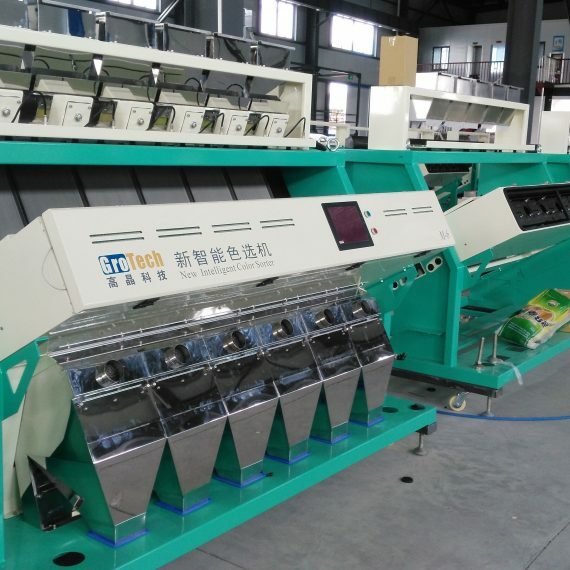 In addition, when considering China company registry, the business entities options included are Representative Office, Partnership Enterprise, Wholly Foreign Owned Enterprise, Joint Venture and Hong Kong Company. 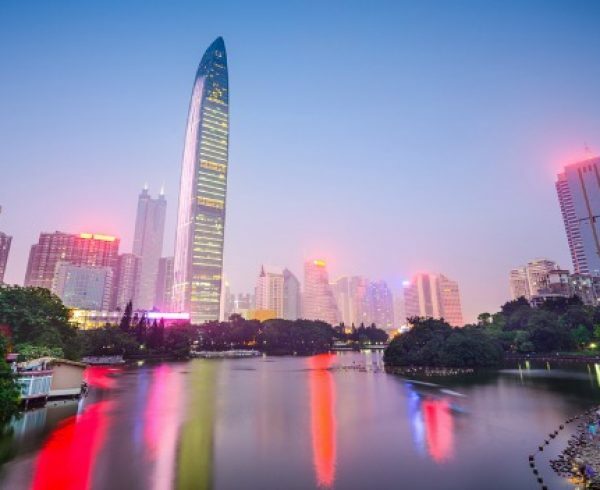 Picking the right location for your Shenzhen Company– First, you need to find the right location in the city for your business. There are 7 districts in the city and you should familiarize yourself more about these places to find out the location options you have. Looking for Liaison for China company registry– While registering your business, it’s important to find a representative. 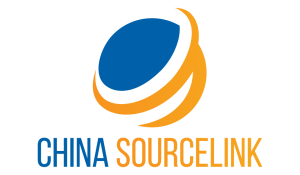 This representative or liaison is a person that can help you with necessary steps and documents for your Shenzhen company formation. Ensure a Trademark to your Intellectual Properties – A mistake you can make and which you will regret most is failing to trademark your intellectual properties before China company registry. In business, the first person to register means he owns the right to that trademark. Hiring Qualified Staff for Your Business – The Last step on your China company registry would be to start your business with qualified staff. On that note, it’s best to work with people whom you’ve work before or those who have enough knowledge about your chosen business. So this is how you register or set up your business in Shenzhen, China. There are some downsides to doing business in China but there are also significant advantages to it that registering your business in this powerhouse city can be the start of your business success. It’s better to be reminded that company registering in China is not easy if you are doing it yourself due to language barriers. It’s even more so when it comes to legal and fiscal issues. Therefore it’s recommended to seek for the help from a professional agency. 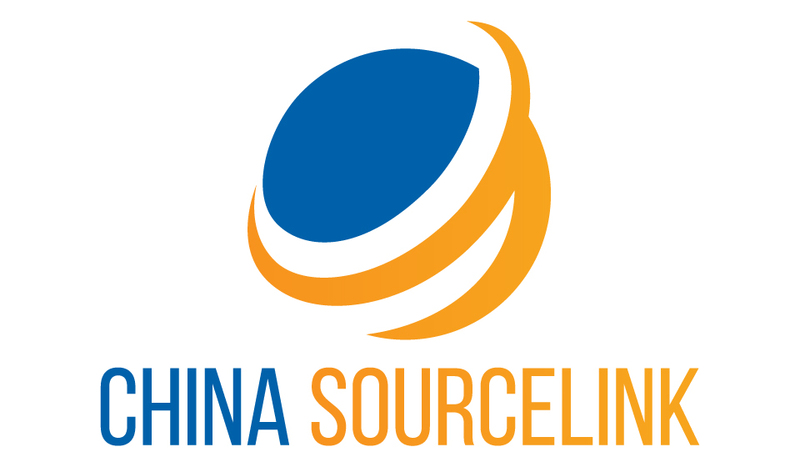 Our company China SourceLink provides the professional service in company registration service that help you launching your company in Shenzhen China. You can visit us for the detailed service.